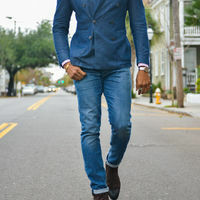 Robert Wayne Man shoes will be hosting an influencer event in Miami, FL to showcase their new Spring '19 line. During the event there will be music, food, drinks and social activities for the influencers to participate in. 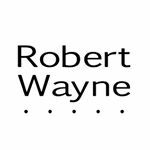 We will also be giving away Robert Wayne shoes during the activation. If you will be in the area on 3/28 and are interested in attending, please submit to this campaign. • You have an engagement score of as least 2.0% .